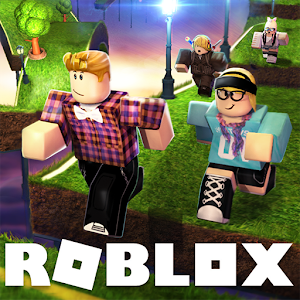 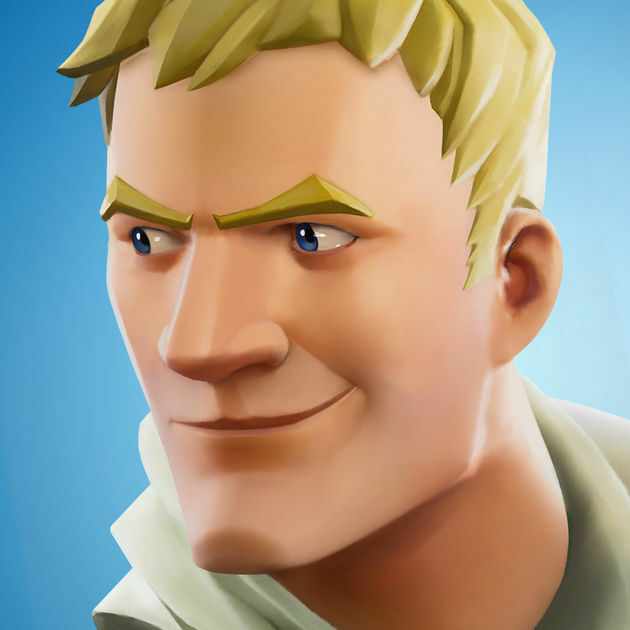 Explained: What is Fortnite Battle Royale? 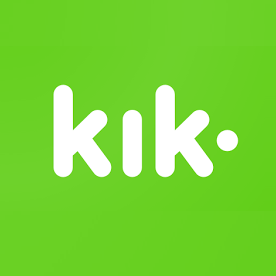 What is Kik? 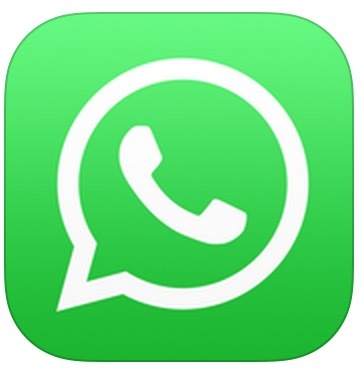 Kik is a mobile messaging application that can be used on both android and iPhone. 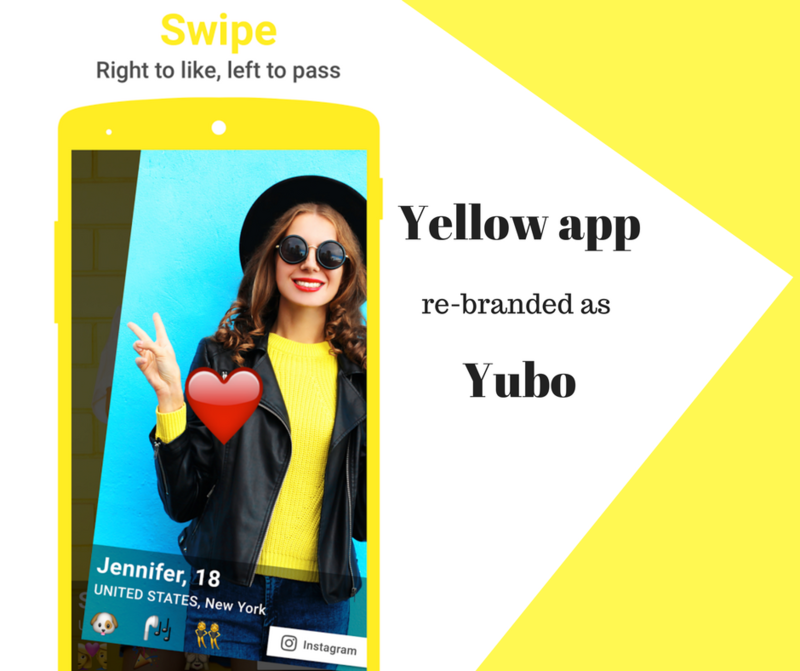 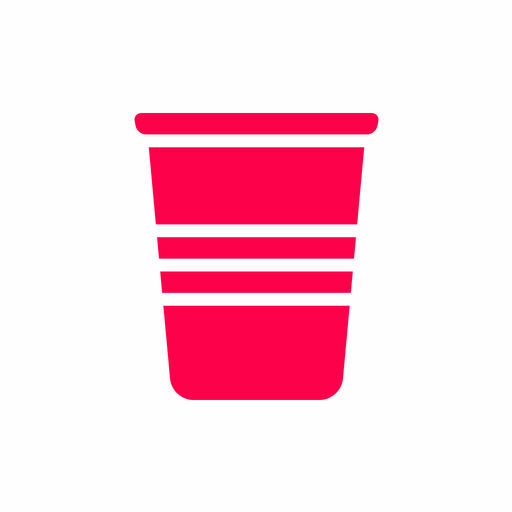 Explained: What is Yubo (formerly Yellow)? 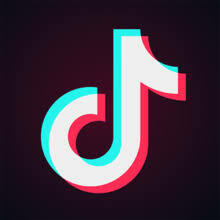 Explained – What is Tik Tok (formally musical.ly)? 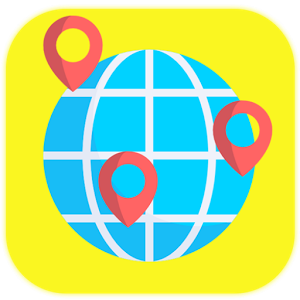 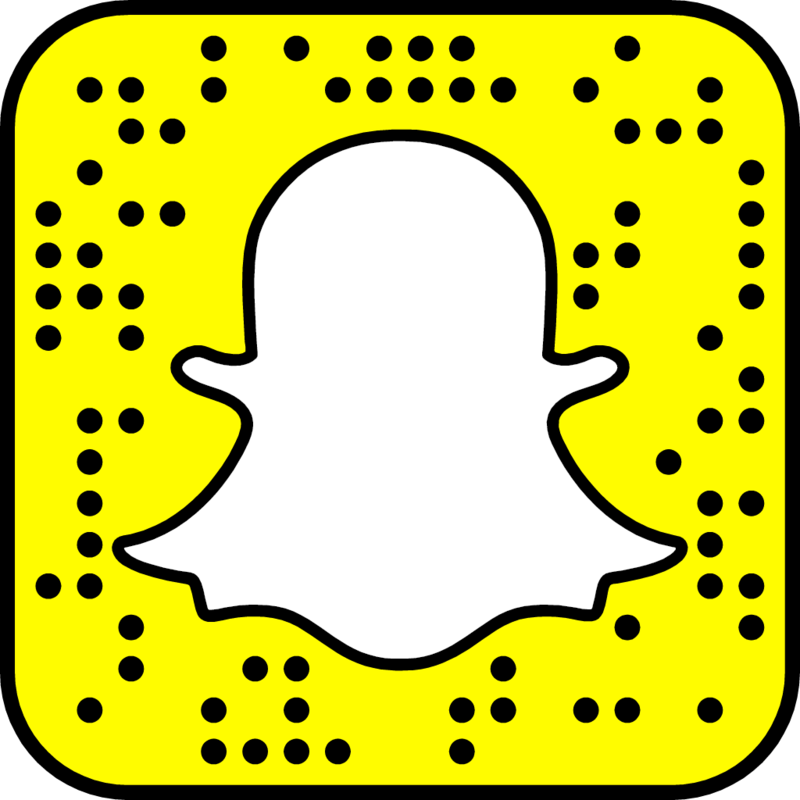 Explained: What is Snap Map?